As the year is winding down, and many are celebrating this holiday season, I just wanted to offer my words of thanks to all of the families who have trusted us with your beautiful children. For those who have experienced the loss of a loved one, this is a particularly bittersweet time. My belief is that they become part of a universe that is making this world into a better place, although sometimes it doesn’t quite seem that way. For the families who have children with special needs, this is an especially emotional time. Is the child excited and expecting a present? Or, are you frustrated that others are displaying so much more joy? My feeling is that patients with ASD are aware, but sometimes have such a narrow range of expressive communication, that they cannot show you how much they care. If the Special Needs child needs to be off on their own to play with the new coloring book, build a Christmas lego, watch another video, or even play with the box – let them do their thing. The well-meaning advice of relatives who think that they know better just needs to be put aside, because they cannot truly comprehend the situation. Sensory issues, such as smell, touch, hearing and visual ‘stimming’, are part of that child’s experience. This is not the time to pay too much attention to diminishing those expressive behaviors. Have a great holiday season, and enjoy all of your children for who they are. 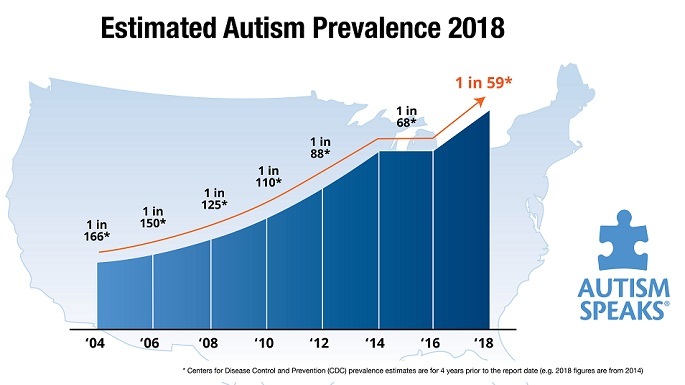 My goals remain the same – to get to the bottom of this epidemic and assist every parent in helping their child reach their highest potential. This entry was posted on Wednesday, December 24th, 2014 at 5:44 pm	and is filed under >ALL<, Alternative and Complementary Medicine for ASD, Asperger's Syndrome, Earliest Red Flags, Holidays & Vacations, Patient experiences, Sensory issues, Speech and Language. You can follow any responses to this entry through the RSS 2.0 feed. You can leave a response, or trackback from your own site. Thank you Dr. Udell for such a lovely and “right on” blog entry. 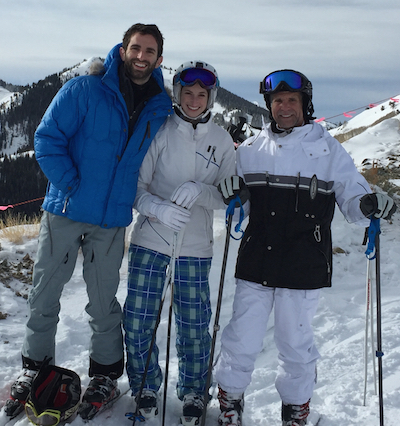 Glad to see you are enjoying the slopes….careful though..we don’t want to see you in a brace again..lol! Happy New Year!